Can I file RTI for status of allocation of plot by DDA? I want to apply for the old and new measurement of a particular plot in Bhopal. Can I file RTI to get this information ? Can I file RTI to know the status of issuance of Police Clearance Certificate (PCC)? Can I file RTI for Lala Lajpat Rai University of Veterinary & Animal Sciences ? Can I file RTI to know my insurance claim status ? Yes, you can apply RTI Application to know the Status of allocation of plot to the Delhi Development Authority (DDA). Delhi Development Authority (DDA) was created in 1955 under the provisions of the Delhi Development Act to promote and secure the development of Delhi. DDA comes under the Ministry of Housing and Urban Affairs (MoHUA), Government of India, and is a "Public Authority" as per Section 2(h) of the RTI Act 2005. 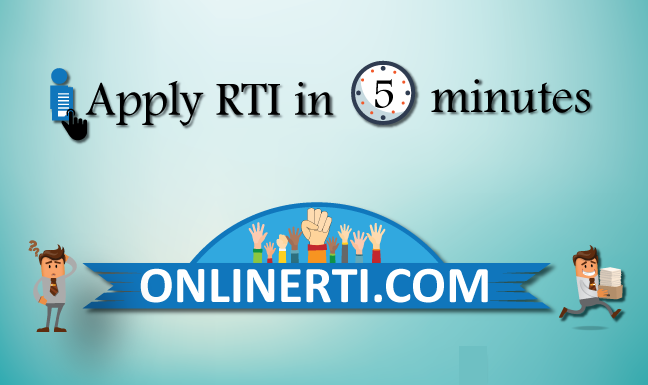 You can file RTI Application to DDA to know about the Status of Plot Allocation addressing it to the Designated "Public Information Officer (PIO) either Online or through Registered Post and by paying the prescribed fee.